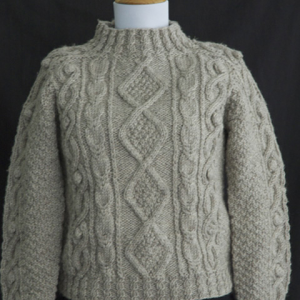 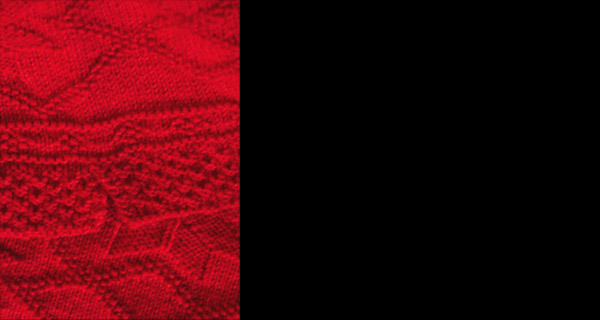 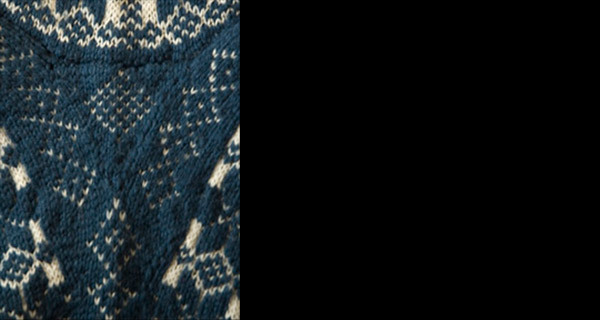 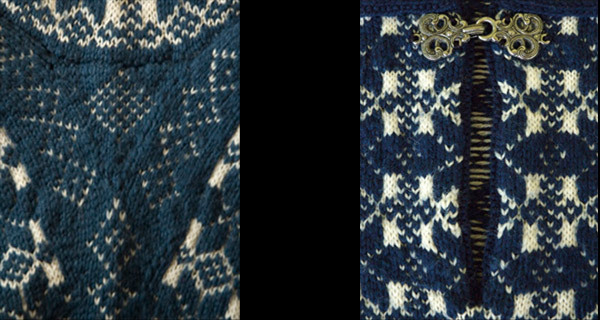 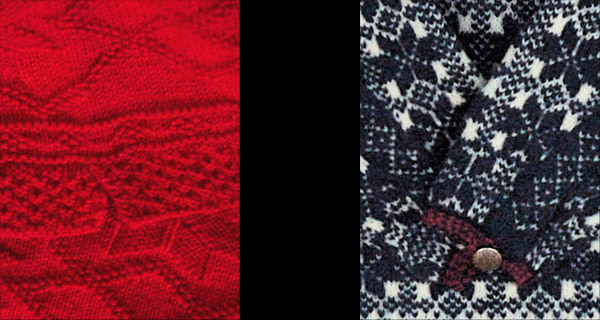 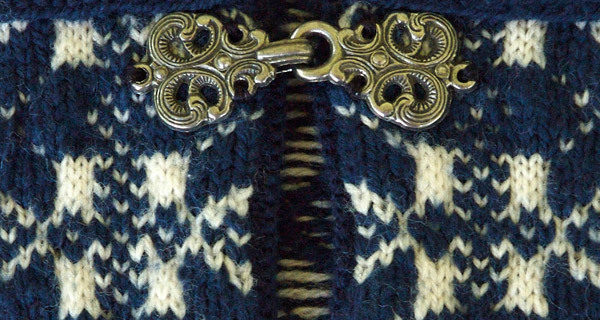 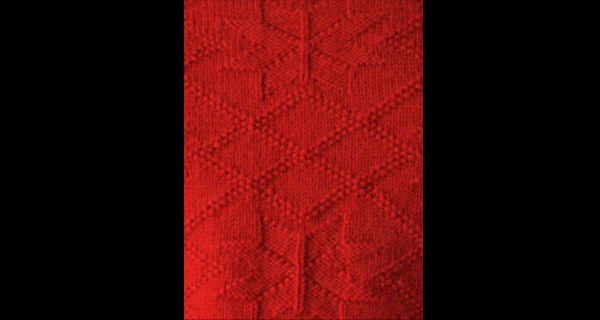 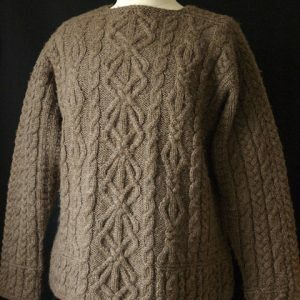 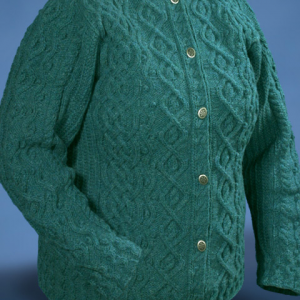 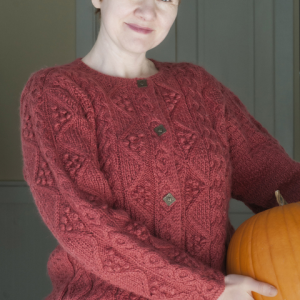 Danish pullovers from the 19th Century were knitted of one color primarily, although not always, as in the case of the Danish Skrå-trøje from Sejerø. 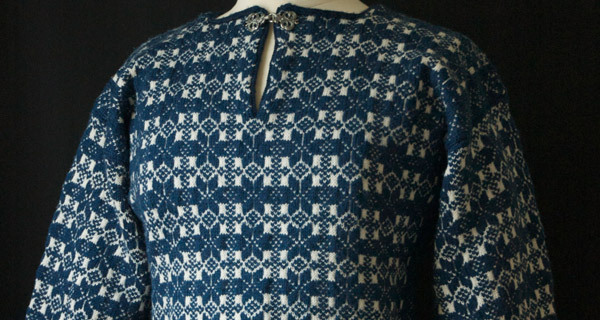 The Danish Nattrøjer were worn by women from the 18th to 20th Century and were made of fine white wool, then dyed red, blue, or green. 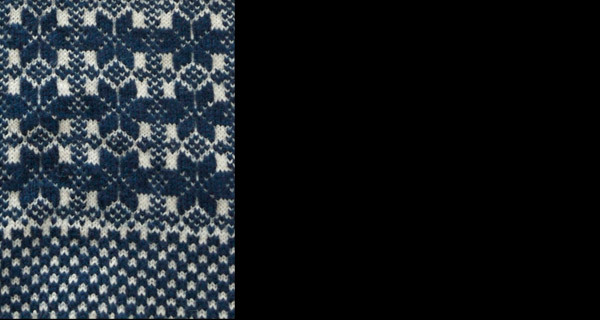 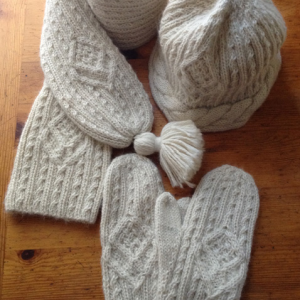 All the garments I have seen were knitted at a high gauge with great competency. 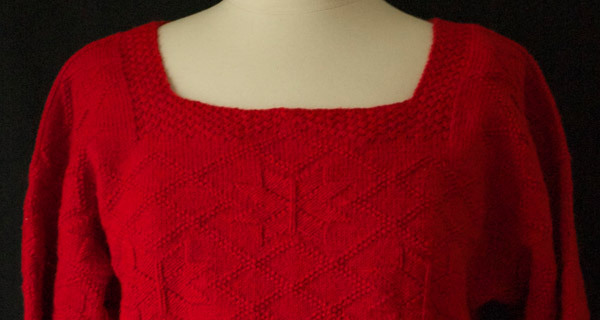 Details such as the underarm half gusset were included often and improved the fit.